Are you a travel writer, independent blogger or journalist? 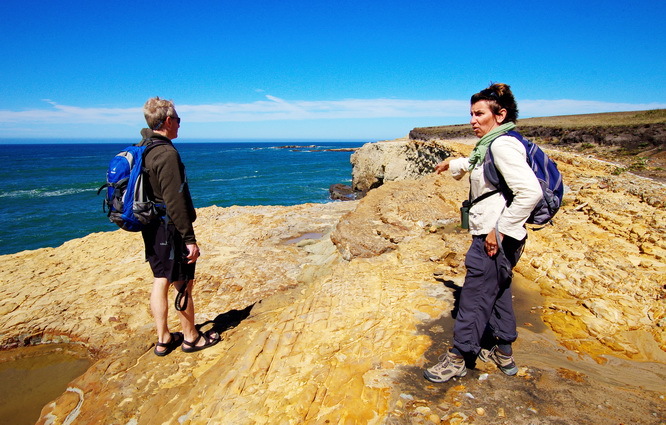 Inquire through Visit Mendocino or Sonoma Country Tourism Bureaus and ask that they include Unbeaten Path Tours in your itinerary. We will secure a tour time just for you! 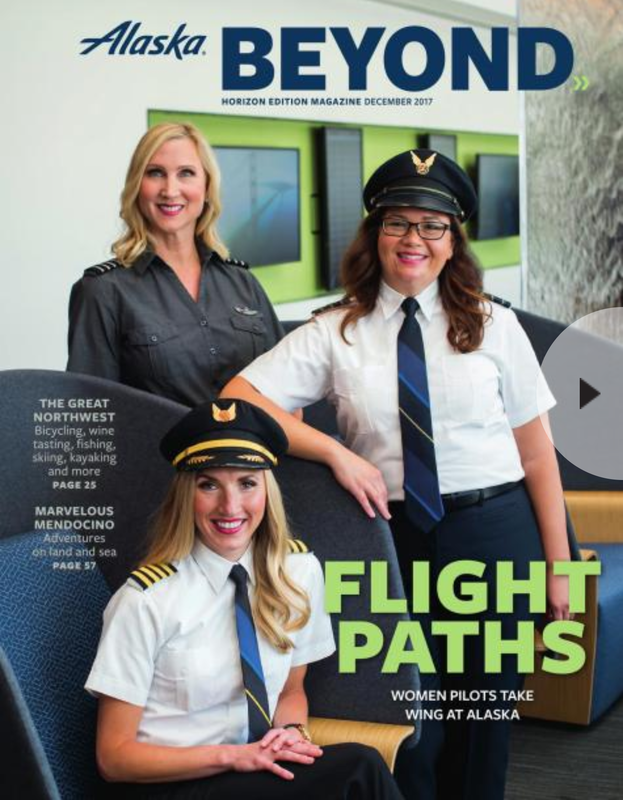 We provide visiting journalists our undivided attention and provide useful information about the region as well as great suggestions for places to visit that are off the beaten path! OPEN OUR PRESS KIT - OUR RESUME for DISPLAY! Three stays, two spas, and one very big storm. Take the curves extra slow, and when you come up on a puddle, take your foot off the gas. And remember, slow. If Margaret’s hands weren’t holding mine while imparting this vital wisdom on handling the harrowing Highway 1 during a spring shower turned torrential downpour, everything about her felt like she was. 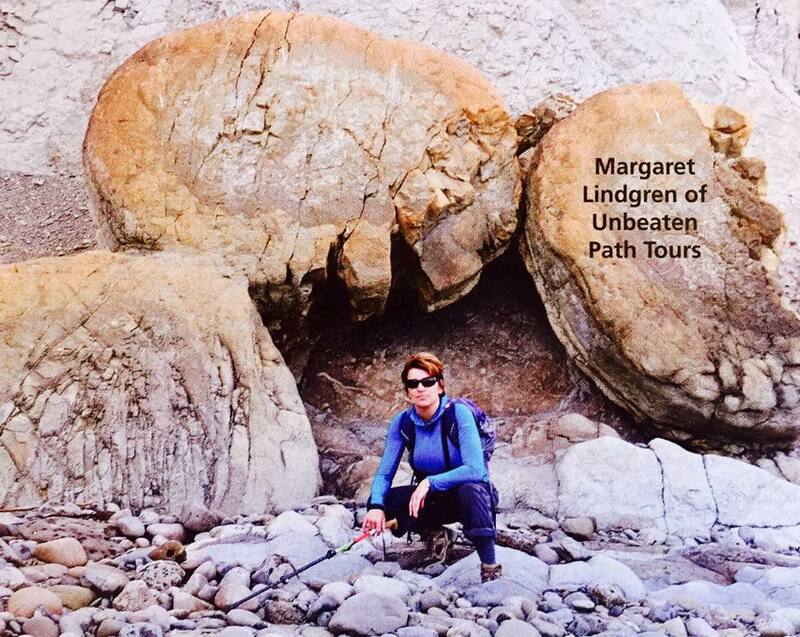 Margaret Lindgren is the owner of Unbeaten Path Tours. We had scheduled this time so I could be graced with her encyclopaedic knowledge of this land she so loves, this majestic Sonoma coastal region, while experiencing it by foot, by flora, by one photographic vista after another after another. Instead, she was more concerned with my safety driving back down the mountain. I didn’t get to experience my Unbeaten Path tour that morning – the horizontal rain and epic winds had other plans for me. 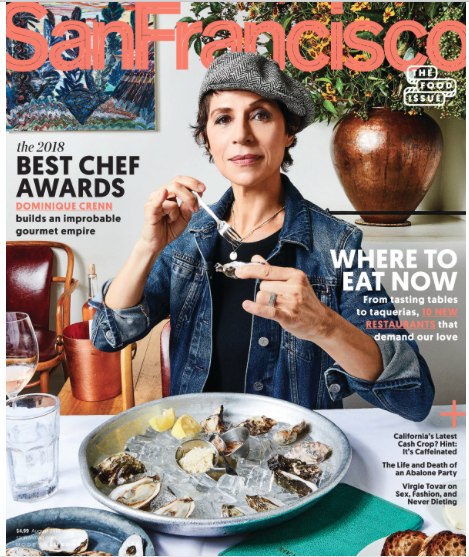 But the mixture of kindness, warmth, vitality, and authentic love of the land she inhabits, Margaret may very well have been the embodiment of Sonoma herself. I felt like she was. With over 10 years of reviewing under her belt, Jolie Loeb, a Luxury Lifestyle columnist for several Los Angeles based publications, specializes in local travel, beauty treats, fine-dining and marketplace fare as well as under the radar nooks that respectfully deserve a little limelight. 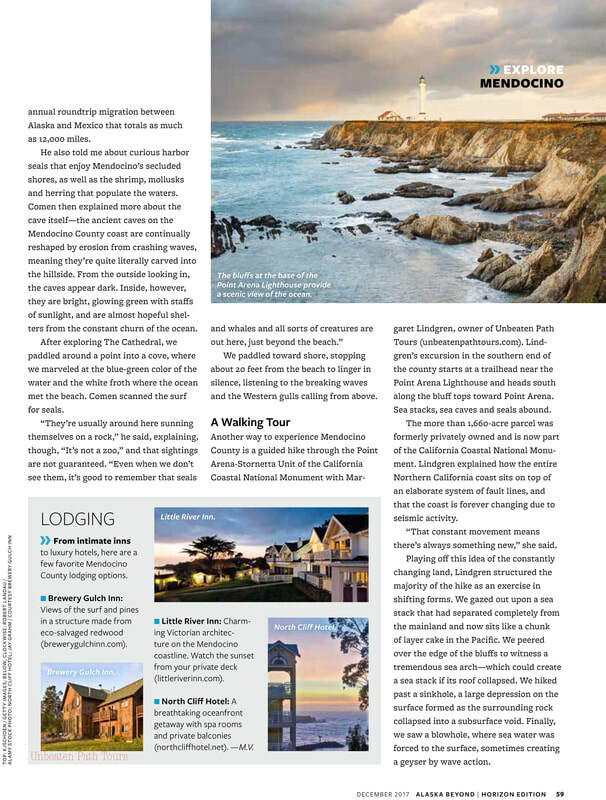 Unbeaten Path Tours was featured in partnership with Timber Cove Resort in this June edition of 805 Living Magazine, a high-end regional life style magazine for the Los Angeles, Ventura, Santa Barbara and San Luis Obispo counties. As part of our partnership, Unbeaten Path Tours offers an exclusive and unique onsite property tour of the Timber Cove Resort featuring an in-depth discussion of the Resort's architecture, one-of-a-kind historical & art installations on the property, as well as its regional history, local marine & coastal wildlife habitats and geology. This is a great tour for private, corporate and group events booking with the Timber Cove Resort. To learn more, please see our corporate/group tours page or contact us directly. 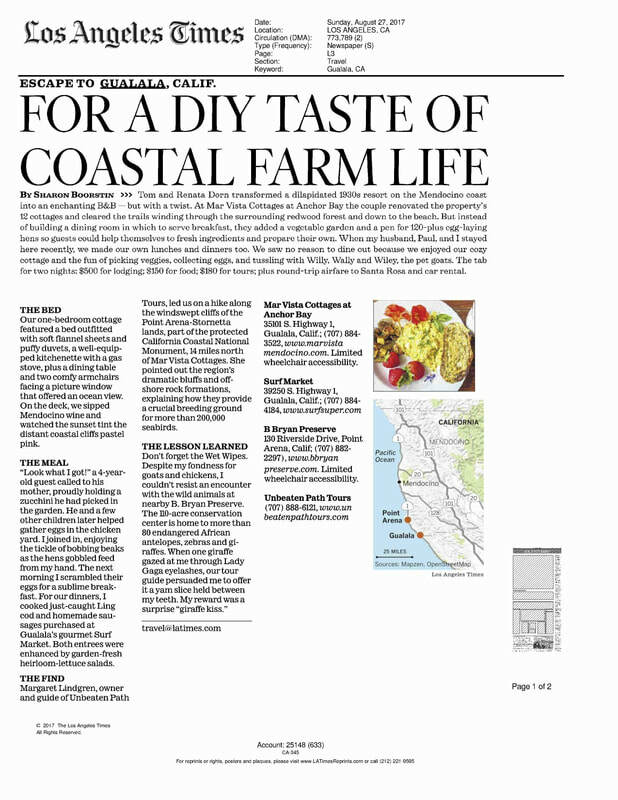 READ OUR COVERAGE BY 805 LIVING here! An enjoyable trek and tour with journalist Hazel Sheffield and the UK's INDEPENDENT. We toured our coastal Seascape from Timber Cove Resort. Do you like the photos on our website? We love taking photos of the many wonderful things in nature that resonate with us. 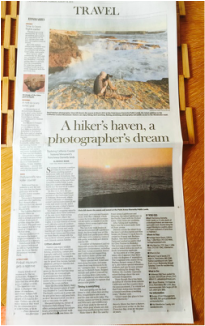 Most of the time we only take photos with our iPhone and Margaret has become quite the iPhone photo-taking guru… This year, Margaret was truly humbled by the grand prize/winning selection of her photo for the front cover of the Destination Mendonoma Travel guide by the Independent Coast Observer for 2016-2017! This winning photo was taken, of course, with her iPhone 6 and features one of our coastal local treasures, Hearn Gulch! Wow! We are most grateful - and what an exquisite coastal cove to feature! Manchán Magan is an Irish writer, traveller and television programme maker. He has made over 30 travel documentaries focusing on issues of world cultures and globalization, 12 of them packaged under the Global Nomad series with his brother as shown on the Travel Channel. We learned of this newly dedicated domain from Margaret Lindgren, who owns a small company called Unbeaten Path Tours. Lindgren guides day hikers at various “Mendonoma” (Mendocino-Sonoma) locations, from Bowling Ball Beach to the redwoods of Salt Point State Park. But none piqued our fancy like the newly established national monument. We met her at a trailhead off Lighthouse Road, a couple of miles south of the Point Arena Light Station, near the estuary of the salmon-rich Garcia River. A native New Englander who moved to this coast with her British husband seven years ago, Lindgren has coupled her love of nature with a background in education. Now, her year-round walking tours provide visitors with an alternative means of getting off the winding local roads to explore its environment. Margaret Lindgren of Unbeaten Path Tours leads hikers on a 4-mile walk through the Stornetta Lands. Coupling environmental education with exercise, the year-round tour schedule extends from southern Mendocino and northern Sonoma counties. 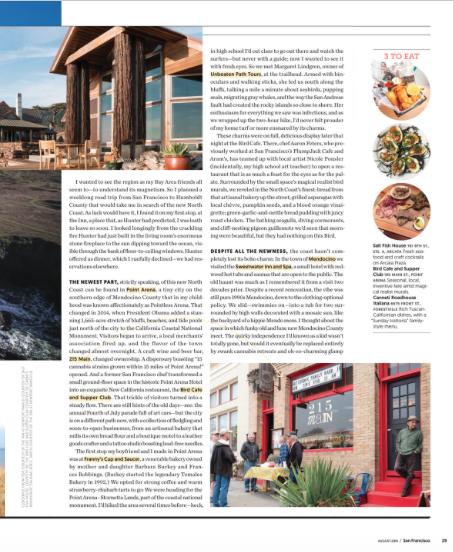 This is our second big feature by Carolyn Brodsky in this very popular and well done travelers guide. This Fall 2015 article features Bowling Ball Beach! THIS IS OUR YOSEMITE… these four words spoken by Margaret Lindgren, tour guide and owner of Unbeaten Path Hiking Tours … "I encourage visitors to come now while the lands are still a diamond in the rough" …. This is a great article with a beautiful layout. However it is only available in local stores or via their online guide… our link brings you directly to our article on page 22:) press the page number and you will be linked automatically! "We did the walk with Margaret Lindgren, owner of Unbeaten Path Tours. Her enthusiasm about the area is contagious and her knowledge covering a wide range of topics – from geology to marine life to birds to blowholes, is excellent. … Over the two hours we have covered a range of topics in such depth that John and I are left feeling very impressed with Margaret. The two of us don’t often do tours but we’re finding – especially on intimate ones like this that we gain such an appreciation for an area – and learn far more than we ever would on our own." With John McAdams, geologist, while on tour with Leigh McAdams of Hike Bike Travel. A great time discussing our coastal geology! 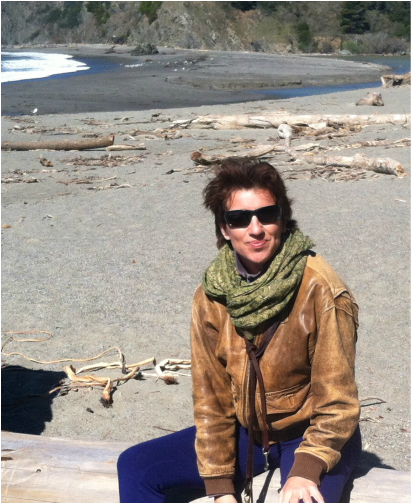 Margaret Lindgren, owner of Unbeaten Path Hiking Tours, offers personal and group nature tours, providing a private walk past birded bluffs, sea lions, elephant seals, pelicans and Spanish moss (Old Man’s Beard), which covers the branches of cypresses. 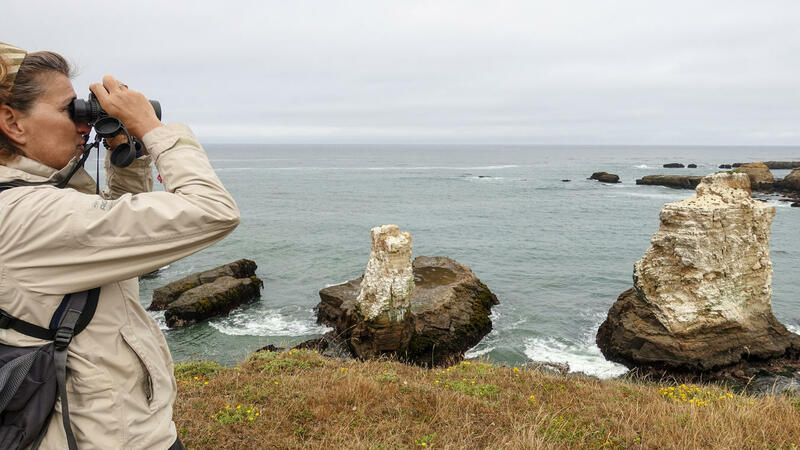 All are easily accessible from the historic Point Arena Lighthouse and Highway 1. The two-hour walk begins at the north entrance off Lighthouse Road, the three-hour tour at City Hall. Both lead participants along cliff edges with sweeping views of tide pools, waterfalls and diverse marine life. Stornetta Lands became a national monument in February of this year, but it's still relatively unmarked by paths, ropes and such. As you walk through this gorgeous area of the coastline, you'll see dramatic sea stacks and wave platforms out in the water. Look closely and you'll probably glimpse seals bobbing out of the water to stare you down, sea birds galore and possibly even whales - all while a rainbow of wildflowers and succulents sprawl out below you. If you really want to maximize the beauty, organize a tour with Unbeaten Path. Energetic owner and tour guide Margaret Lindgren specializes in the area. She'll take you to all the less-trodden nooks along the way and fill you with knowledge about the history of the region. You can even cap off your hike with a picnic lunch, paired to wine from the local AVA, while overlooking the coastline. It doesn't get much better than this. "…You will not stop clicking your camera during the two-hour hike with Lindgren …"
Check out Unbeaten Path's recent BOOK REVIEW of Jeanne Jackson's new book release and Mendonoma top seller! Unbeaten Path was recently interviewed by Mendonoma's very own Peggy Berryhill of KGUA 88.3 radio. Listen to our interview HERE! Examiner.com "Top Ten Things to do in Mendocino"
The Point Arena Stornetta Public Lands is a special place, having just been designated part of the California Coastal National Monument. Take a hike starting at Lighthouse Road or arrange a guided walk by Margaret Lindgren of Unbeaten Path Nature Tours. She’ll add layers to your appreciation of the area with her extensive knowledge of history, geology, wildflowers and Native American influences. Reefs, sea stacks, sink holes, sea palms and ocean front caves are all visible from easily accessible trails. 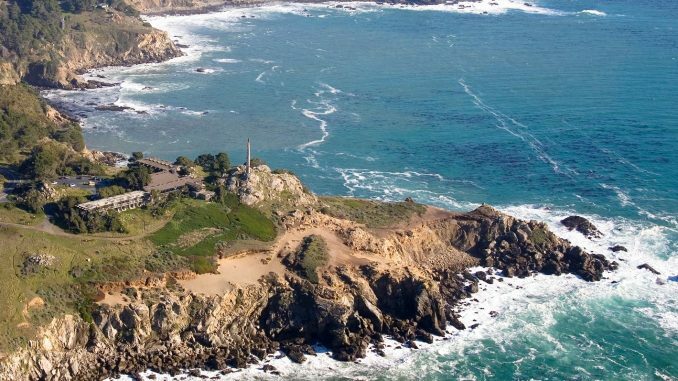 VoyageVixens.com "10 Cool things to do in Mendocino"
….from Gualala to the Lost Coast is nirvana on wheels, traversing Point Arena, the new National Monument – Point Arena-Stornetta Public Lands – cities of Elk, Albion, Little River, Fort Bragg, Westport and Rockport. Circle back via Highway 101 for a full immersion. Helmets Off: Unbeaten Path Hiking Tours offers new guided treks through the national monument."